When we do any sort of hair lightening service such as highlights, ombre, sombre, balayage and the like, there is a service step called ‘toner’ that is often needed as an additional step to create a smooth result. What is that? We asked our colourists to help us understand in plain English. Let’s get something straight: In the world of blonde hair, brassiness and chick-yellow hair is a no-no. 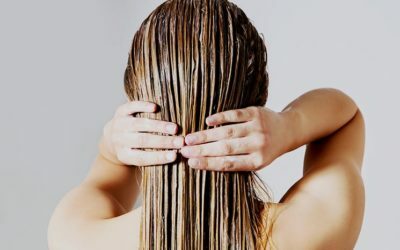 When lightening your hair, the bleach removes unwanted dark pigments and quite often, it results in red, orangey, brassy or yellow undertones coming to the surface. 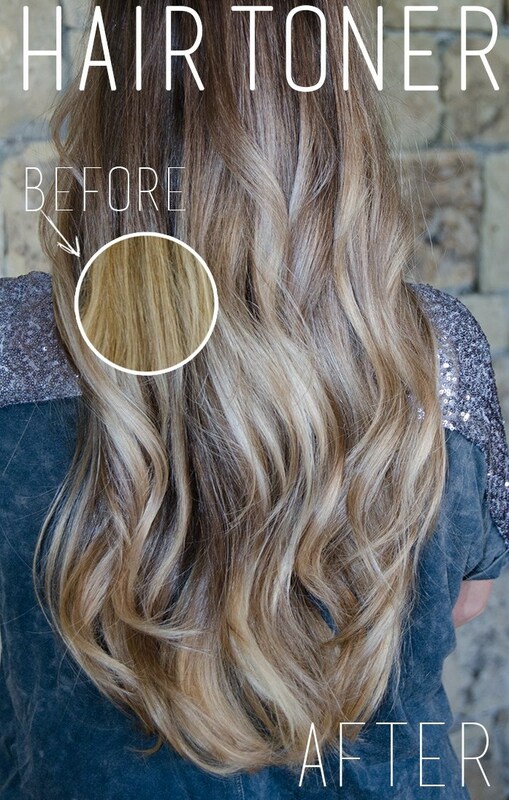 Your hairdresser uses toners to counteract these underlying pigment left behind when lightening the hair. Toner, a type of colour? Essentially, toners are a semipermanent colour type. 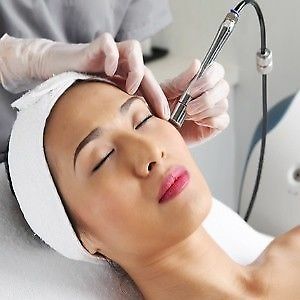 This means that they contain only a small amount of ammonia which actually goes in and changes the pigment makeup of the hair shaft. The formula grabs on to shades of orange, brass and yellow and neutralises them into a different shade of blonde, silver, or even pastel. 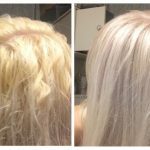 Toner is a magical concoction that can mean the difference between a flattering hair colour and a non-flattering one. See, toner does make a big difference indeed. Any other benefits of using toner? Yes, there are! 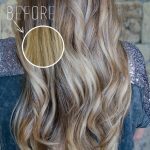 Ok, we now sort of understand that toner cancels out and corrects unwanted tones in your hair — brassy yellow, gold, orange or red tones, but it does more than that! A toner can also have the effect of brightening dull looking hair and enhance the shine and condition. It softens the look of regrowth on your highlights. Toner acts like a topcoat for your hair, similar to what a topcoat on your nails does. It adds incredible shine and richness to your hair, and seals your colour so it will last longer. The effect of toner can last anywhere from 2-8 weeks. If you wash your hair too soon after you first get it coloured, the toner can begin to slip out. If you don’t wash your hair more than 2 times a week, the toner is more likely to stay put. Toner evens out hair colour and softens the look of highlights. It’s a must in case brassy tones arise during the bleaching process. If there’s no brassiness, no reddish or yellowish hues and the whole look blends in nicely, we simply skip this service step. It adds an incredible shine and richness to your hair, and seals your colour. Life is about using the whole box of crayons. Why not start with your hair?